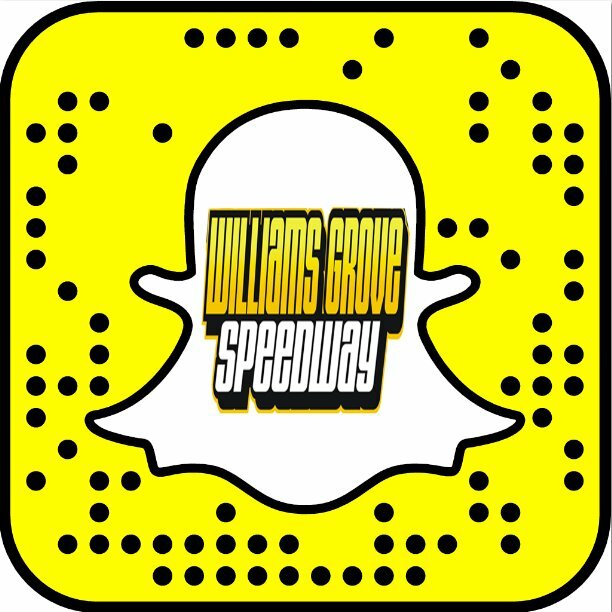 Mechanicsburg – Williams Grove Speedway will present Brooks Powersports Night coming up this Friday, July 28 at 8 pm when it hosts the Lawrence Chevrolet 410 sprint cars and night one of the 2017 Keystone 360 Sprint Car Nationals, sanctioned by the URC Sprints. The 410 sprints will compete in a full complement of heats and a 25-lap main event paying $3,600 to win. The Keystone Nationals portion of the event for the URC 360 sprints will find the limiteds competing in a 25-lap main that pays $3,000 to win and $250 just to start, sponsored by Lelands.com. The Williams Grove portion of the 50/50 on Friday will go to Jill’s Legacy. Adult general admission for the show is $17 with youth ages 13 – 20 priced at $10. Last year in the big 360 nationals show for the URC Sprints at Williams Grove, some 34 cars entered competition and a similar car count could be expected again this season. Greg Hodnett scored the win in the 2016 race to record his third 360-powered event victory of the year at the track. There will be no time trials for the URC Sprints on Friday night. Williams Grove Speedway will host the K1 RaceGear Summer Series for 358 sprints coming up on Friday, August 4 along with the 410 sprint cars. As part of the K1 RaceGear Series, the 358 sprints will compete for an increased purse in an extra-distance main event. 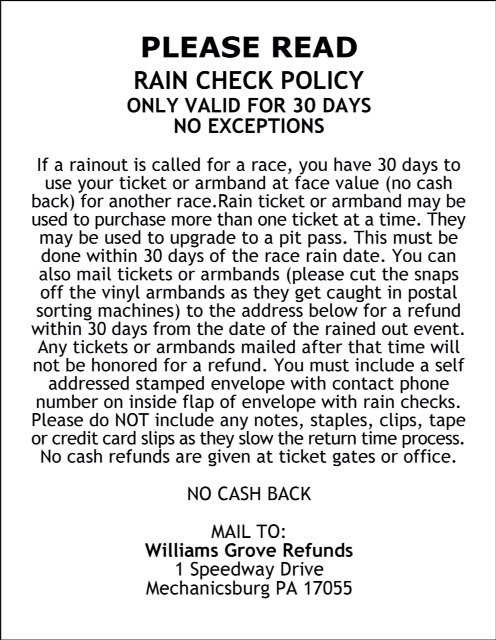 There will be no racing at Williams Grove Speedway on August 11.